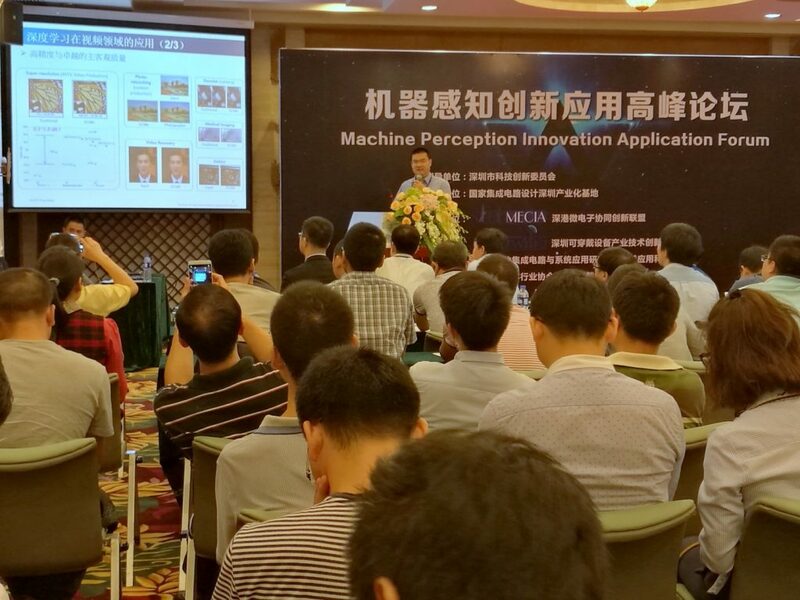 Dr. Liang Lu-hong, Principal Engineer, IC Design (Digital) of ASTRI was invited to give a speech on “Hardware accelerator for Depth Learning Video Processing” at the Machine Perception Innovation Application Forum held on 19 November 2016 at Shenzhen. 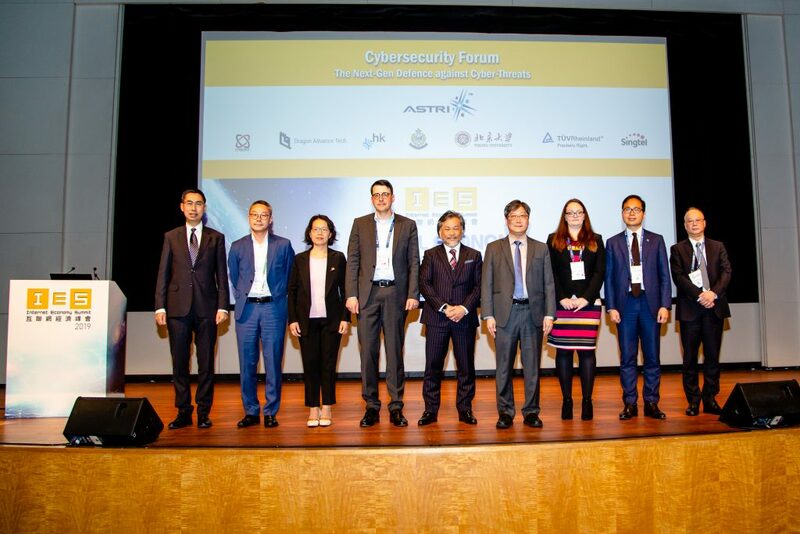 The forum was jointly organised by Shenzhen – HK Microelectronics Consortium and Shenzhen Wearable Device Industry Technology Innovation Alliance, and co-organised by ASTRI and Micro & Nano Institute. 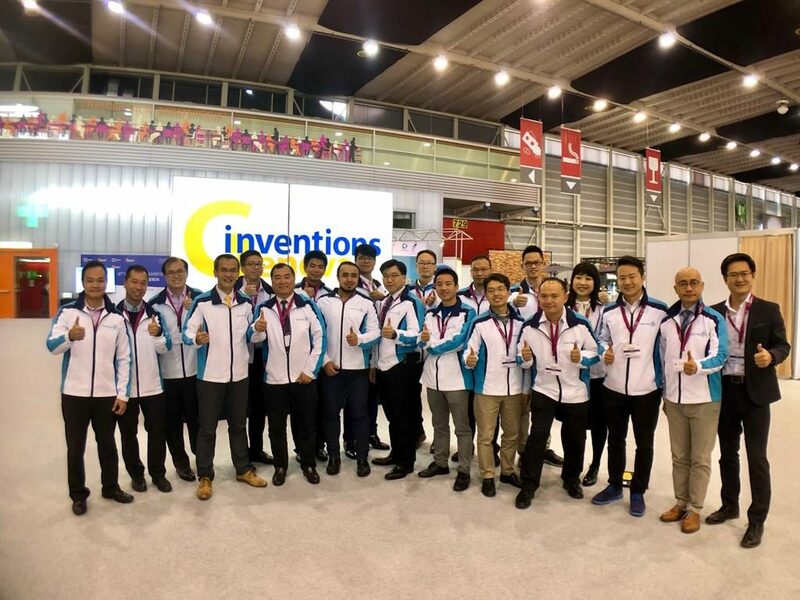 Representatives of the industry and renowned scholars shared their research results and discussed the trend of development of Machine Perception technology. Shenzhen HongKong Microelectronics Consortium was established in April 2015. 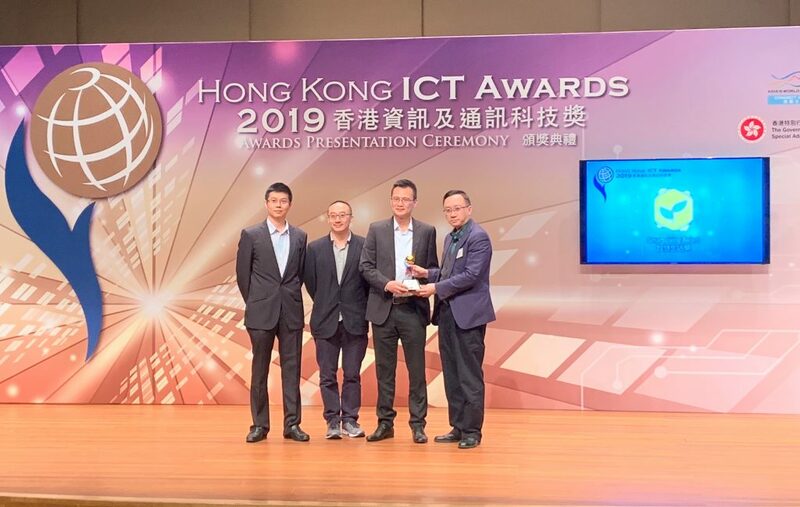 It aims at providing an open platform for industries, research institutes and universities to share their technologies and resources and facilitate collaborations in microelectronics area. 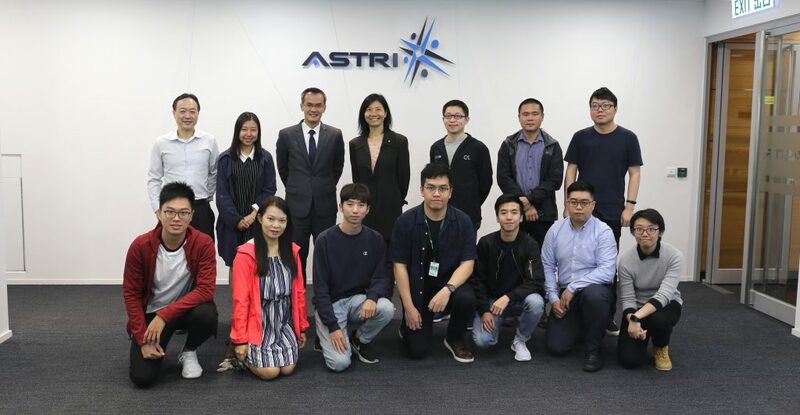 ASTRI and Micro & Nano Institute act as director-general organizations in HongKong and Shenzhen respectively.